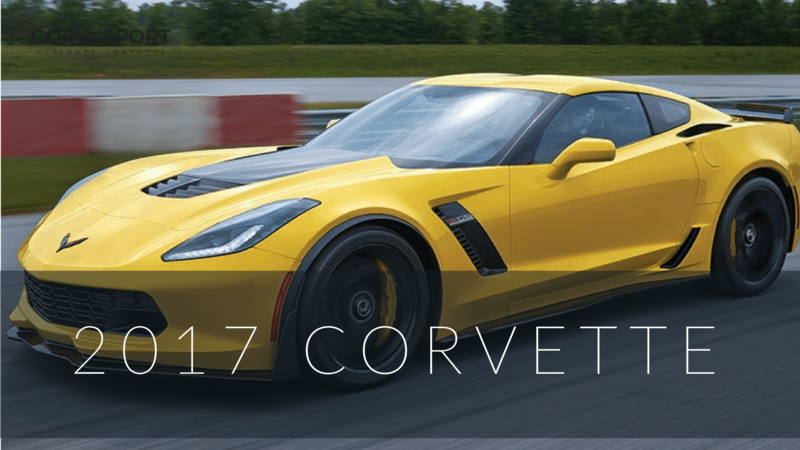 Special Guest David McLellan Speaks About the 2020 Mid-Engine Corvette during Funfest! 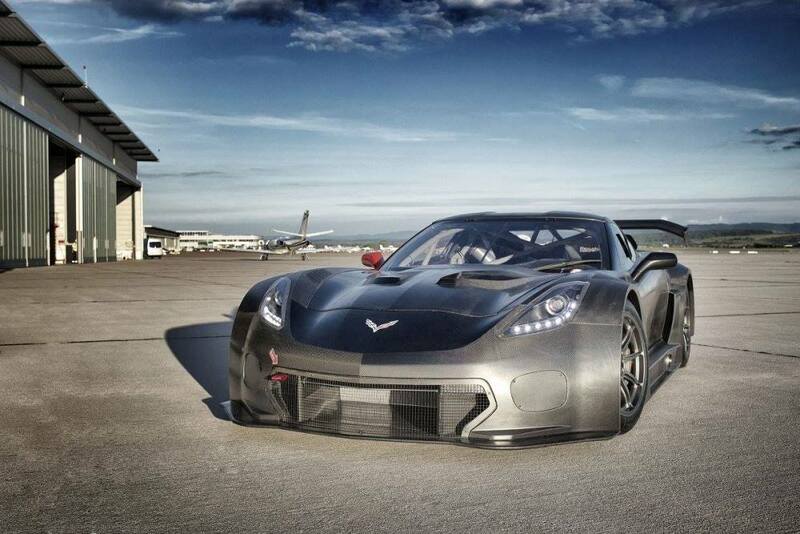 As part of the 2018 Mid-America Motorworks Corvette Funfest this past weekend, former Corvette Chief Engineer David McLellan hosted a seminar dedicated to the 2020 C8 Mid-Engine Corvette. This 26 minutes long presentation afforded people in attendance the opportunity to hear from one of the definitive experts on the brand. 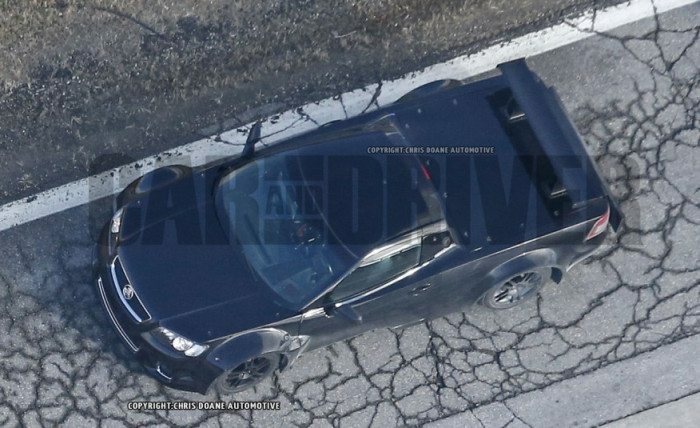 While McLellan wholly admits early on that he is sharing opinions and discussing the 2020 mid-engine Corvette as an “outsider looking in,” he does offer some fascinating insights based on his experiences with the Corvette program. 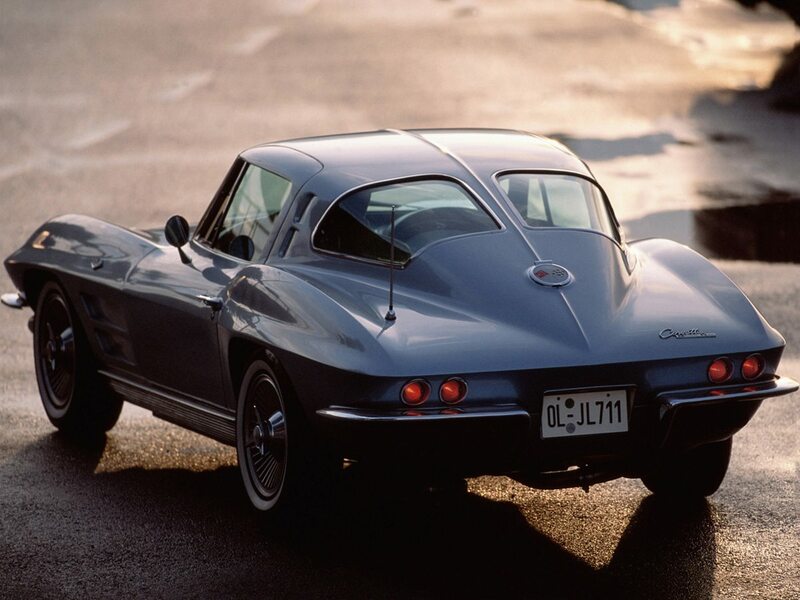 McLellan also provided attendees with a brief history of the mid-engine Corvette program since its inception in the early 1960’s. Dave’s tenure as Chief Engineer began in late 1974 following the retirement of Zora Arkus-Duntov. 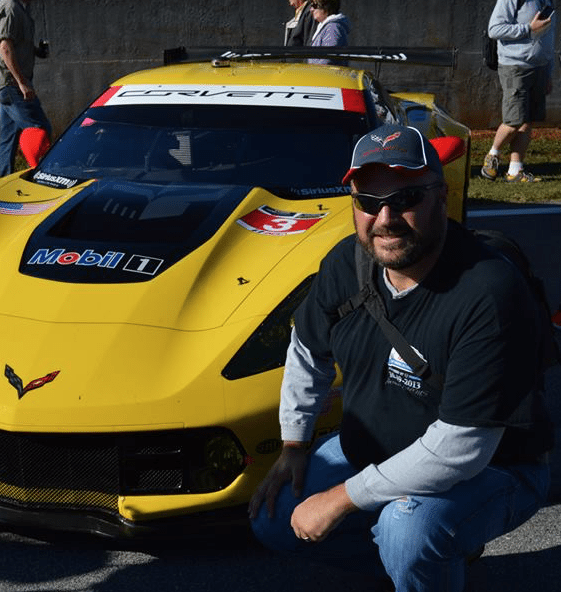 During his time with the Corvette program. Dave was limited by restricted budgets that prevented him from being able to fully realize his own vision of a mid-engine Corvette. 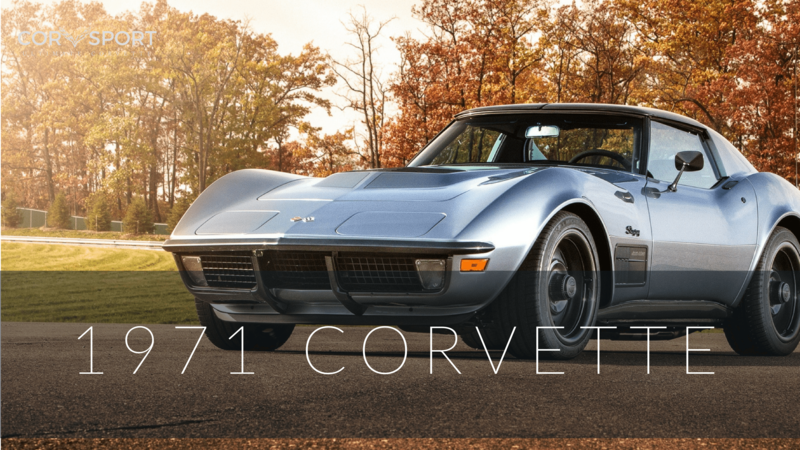 Still, following in Duntov’s footsteps, McLellan and his team were instrumental in moving the conceptual design of a mid-engine Corvette forward when they developed both the Corvette Indy Concept and the CERV III. McLellan remained Corvette’s Chief Engineer until his retirement in 1992. This video was shot by Jeremy Welborn during the 2018 Mid-America Motorworks Corvette Funfest and can also be viewed on his channel on YouTube.